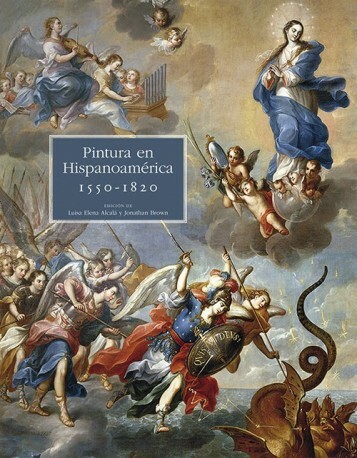 This book offers the first global approach to the history of painting in Spanish America, from conquest to independence. Entirely illustrated in color and with works that are published for the first time, it demonstrates the richness and variety of artistic production in the viceroyalties of the Hispanic Monarchy in America. The text, co-edited by specialists Luisa Elena Alcalá and Jonathan Brown, will be indispensable for curators, academics and collectors. The book is divided into eleven chapters, written by renowned specialists. In the first, Alcalá establishes the theoretical parameters of the theme, raising questions that contribute to placing the history of colonial painting within a global context. Next, the Viceroyalty of New Spain is addressed in four chapters. Eduardo de Jesús Douglas explores the interactions between indigenous and Spanish artistic practices in the sixteenth century; Jonathan Brown analyzes the complex relationship between European and New Spain painters during the seventeenth century, and Ilona Katzew offers an exhaustive overview of the eighteenth century, a fertile field for the development of new styles and iconographies but which, traditionally, has received less attention than two preceding centuries. Finally, Jaime Cuadriello opens the door to the Mexican Academy and to the controversies that arose in an era characterized by multiple transitions: between Baroque and Neoclassical, between the Viceroyalty and the independent nation. In the second part of the book, Luis Eduardo Wuffarden explains the pictorial developments in the main artistic centers of the Viceroyalty of Peru that take us from the wet coast of its capital in Lima to the Andean highlands and Cuzco, the ancient capital of the Inca empire. The last chapter of Hiroshige Okada is dedicated to the decoration with mural painting of the rural Andean churches, subject less studied so far. 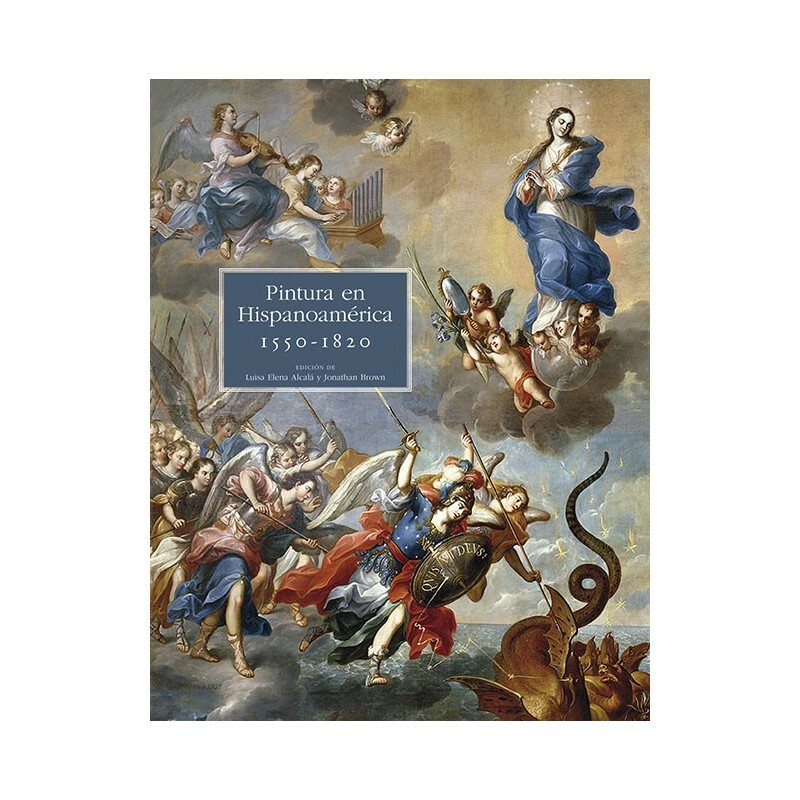 For its abundant information, exhaustive bibliography and complete visual corpus, La Pintura en Hispanoamérica 1550-1820 is destined to become an essential reference for the knowledge of a fascinating era in the history of global art. Luisa Elena Alcalá. Jonathan Brown.